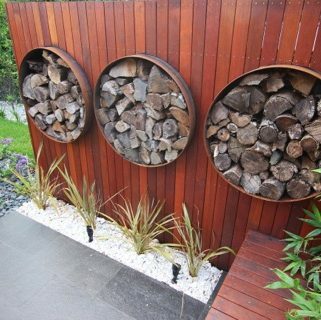 Don’t put up with an ugly and overgrown garden any longer. 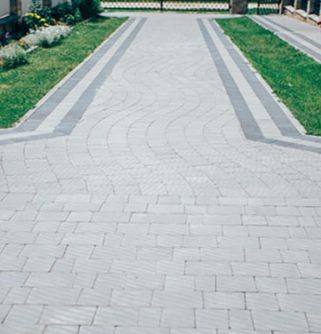 Head over to Fulton Brickyards for anything and everything related to paving in Keysborough. 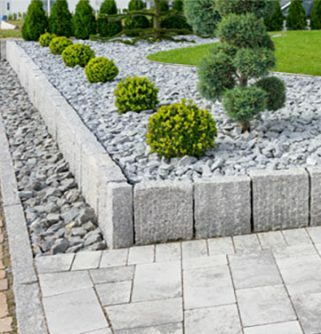 Landscapers and gardening tragics have been turning to Fulton for years to supply the tools of the trade for projects of all shapes and sizes.Add a touch of class to your next landscaping assignment with our line durable and eye-catching products. 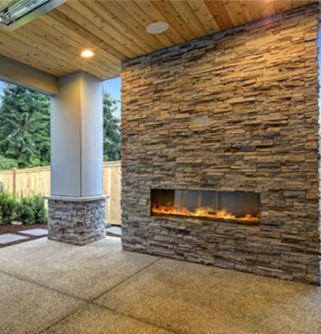 Our in-demand pavers and tiles can help to transform your outdoor space from an untamed jungle to a sophisticated addition to your home or office. 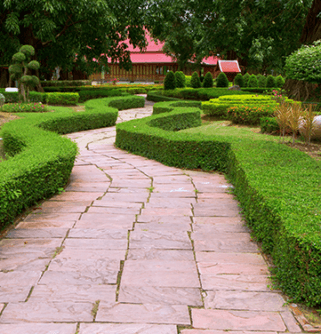 Pavers are the perfect substitute for grass and garden beds and will look great in any weather. 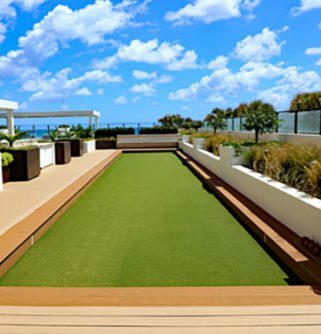 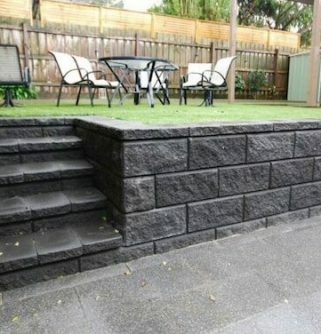 As well as being easy to care for they also help to inhibit the growth of weeds in your outdoor space, meaning you’ll spend less time removing unwanted guests from your garden and more time appreciating your rejuvenated backyard.The Fulton Brickyard team are among the most respected and experienced professionals in the landscape industry and are keen to pass their knowledge onto you. 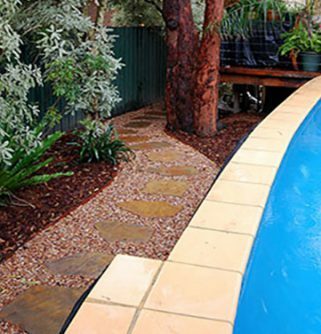 Our stellar customer service and fashionable pavers will leave you satisfied for years to come.Don’t wait to make your backyard dreams come, call us today on (03) 9887 0134 and start paving your way to the backyard you’ve always wanted. 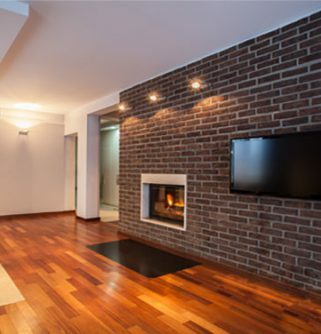 In addition to Keysborough, we also provide services in Kew, Mt Waverly, Ivanhoe, Ashburton and surrounding suburbs.